As part of Facebook, Instagram is the leading photo app for Android and iPhone. 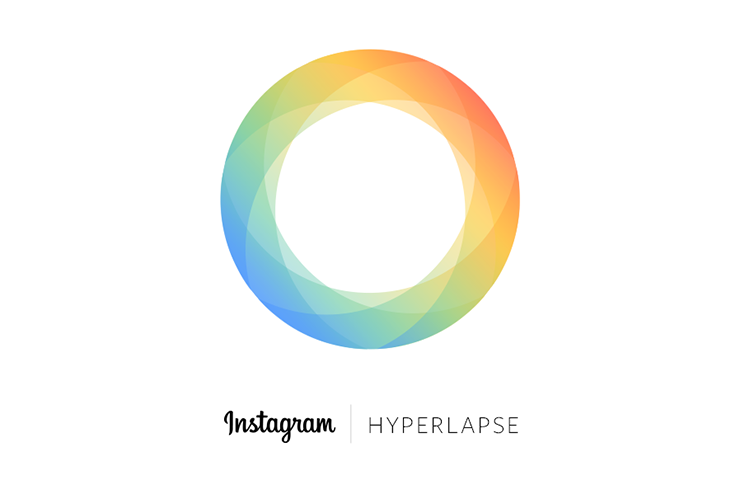 The Instagram developer team has created a new app called Hyperlapse. What is Hyperlapse? It is a video capture application that can speed up your video up to 12 times. It comes with a stabilization of the picture and your time lapse video looks perfect even in motion. Create moving, handheld time lapses like in the professional movies. You don't need to buy expensive equipment. Just take the app for your iPhone and capture the sunset, your bike ride or the cars in the city. Hyperlapse is available for iPhone devices. The rating is nearly 5 stars, so download it and have fun creating amazing high-quality time lapse videos. Hyperlapse for Android is in development.